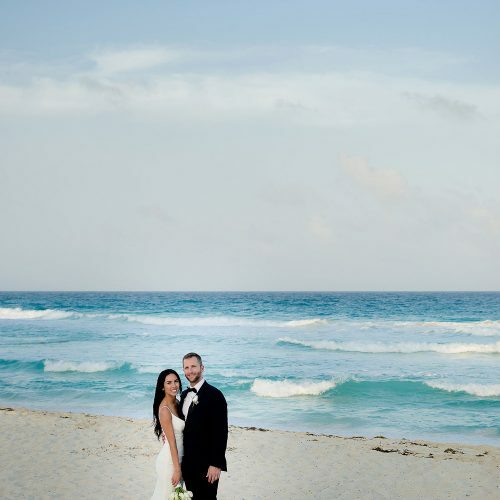 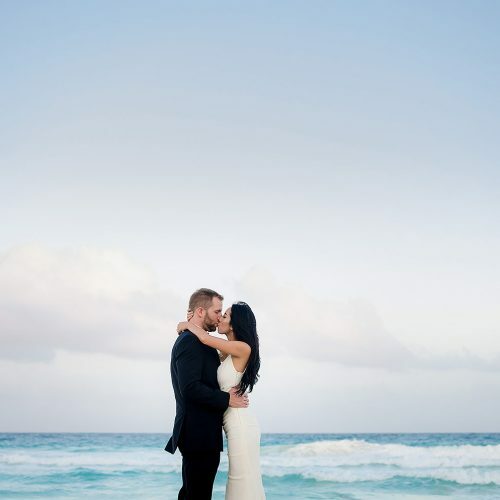 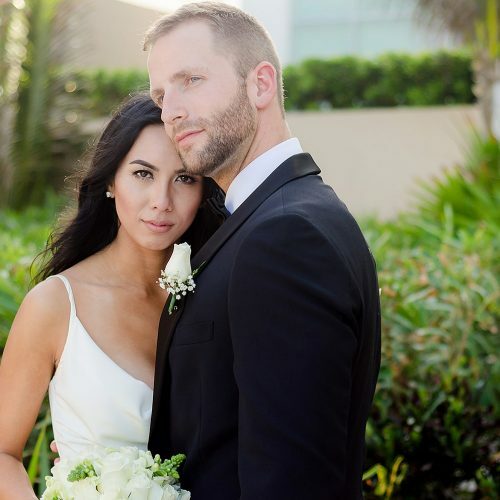 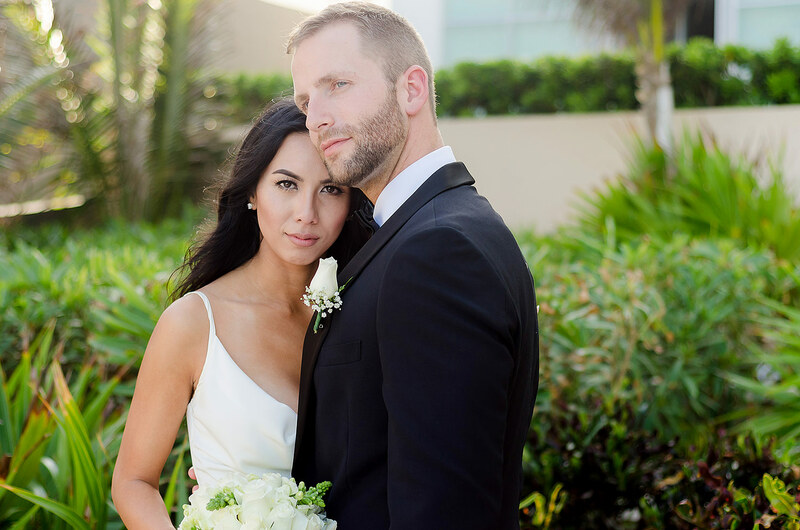 Tippy and Ryan decided to buck the trend and elope to have a beautiful little wedding on their own in Cancun. 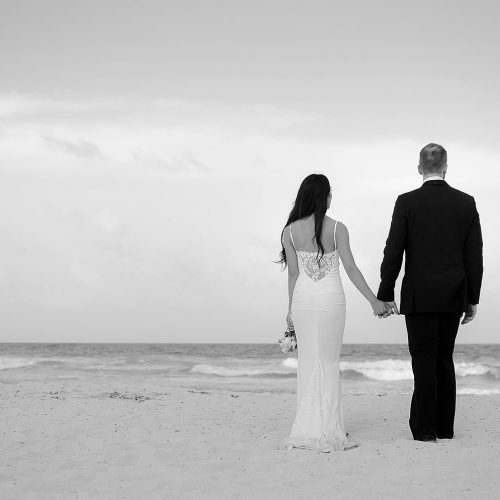 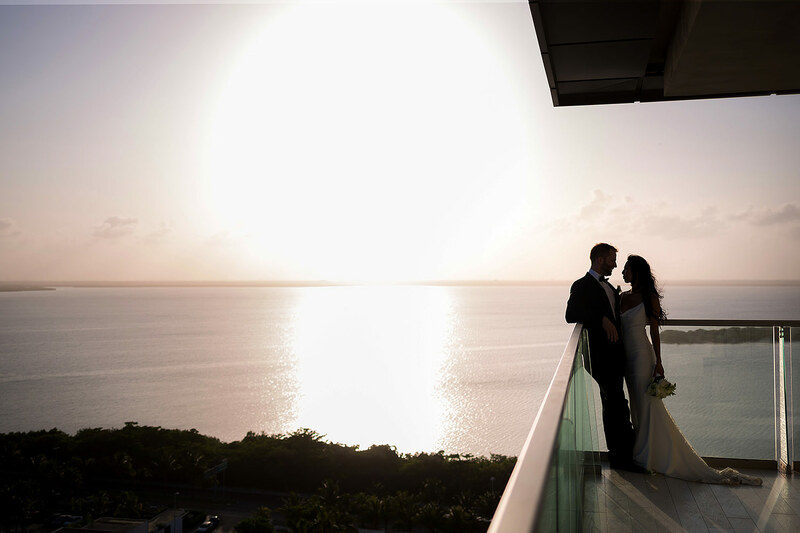 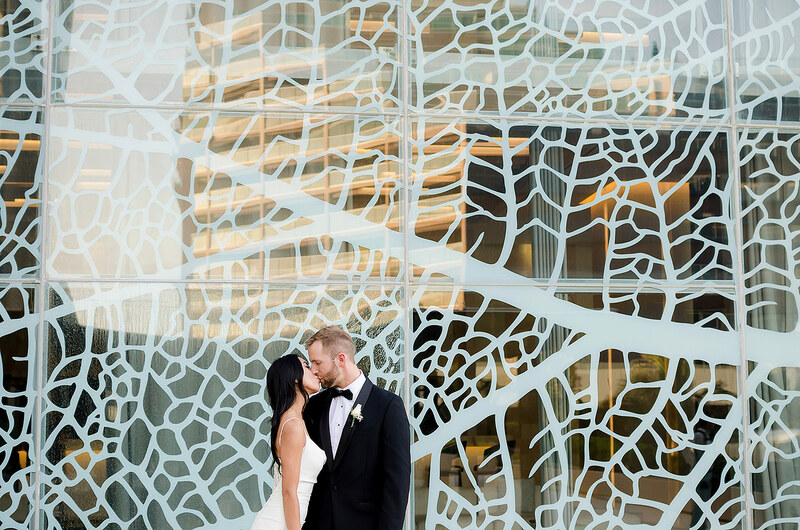 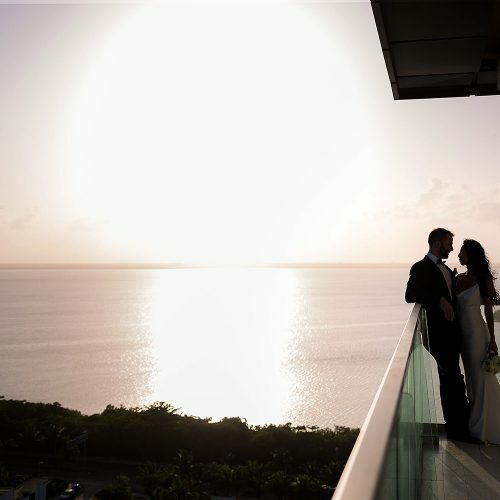 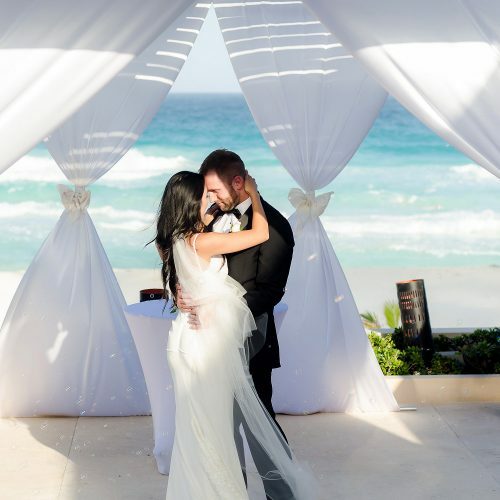 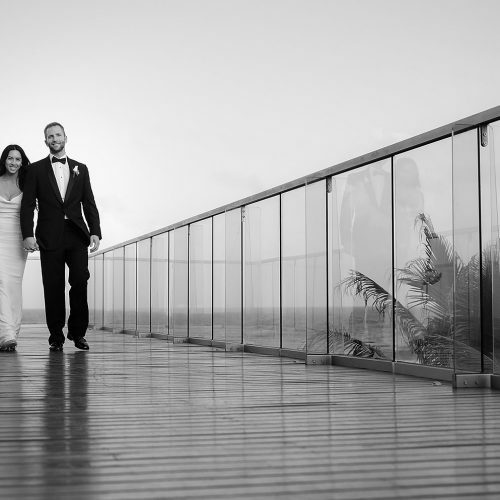 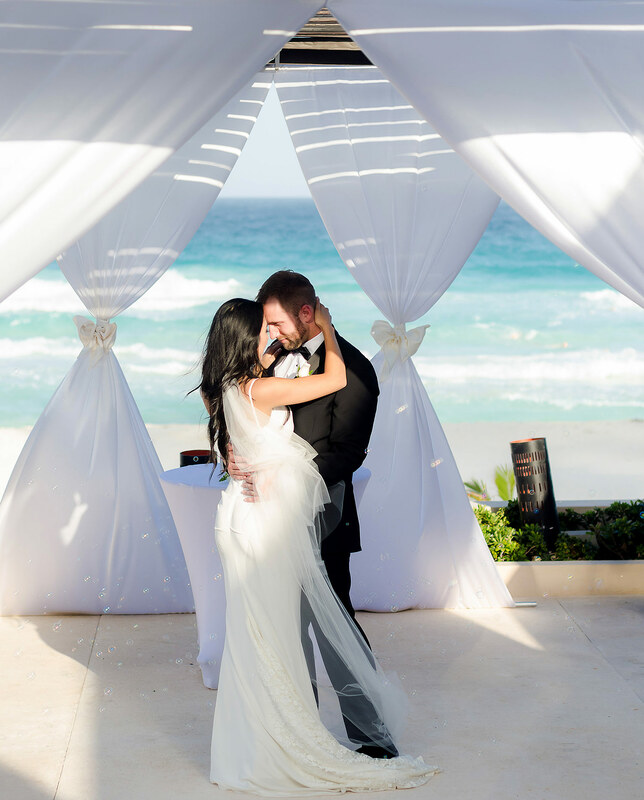 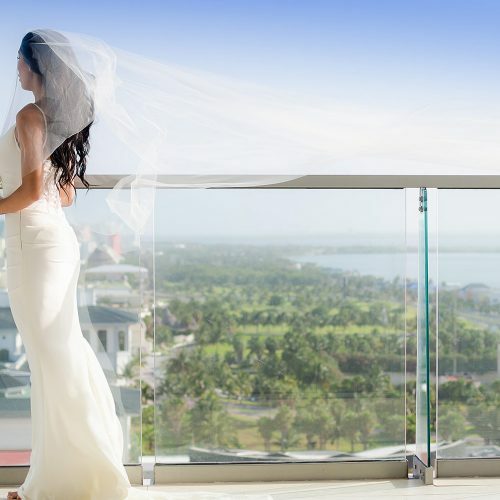 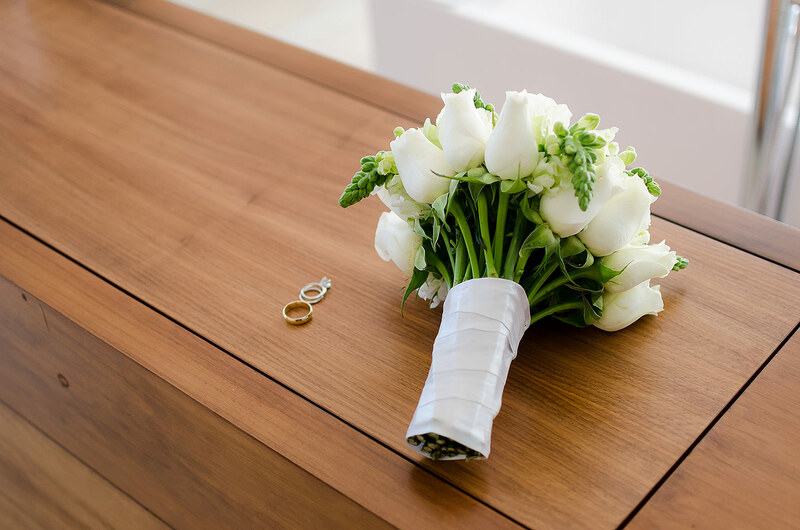 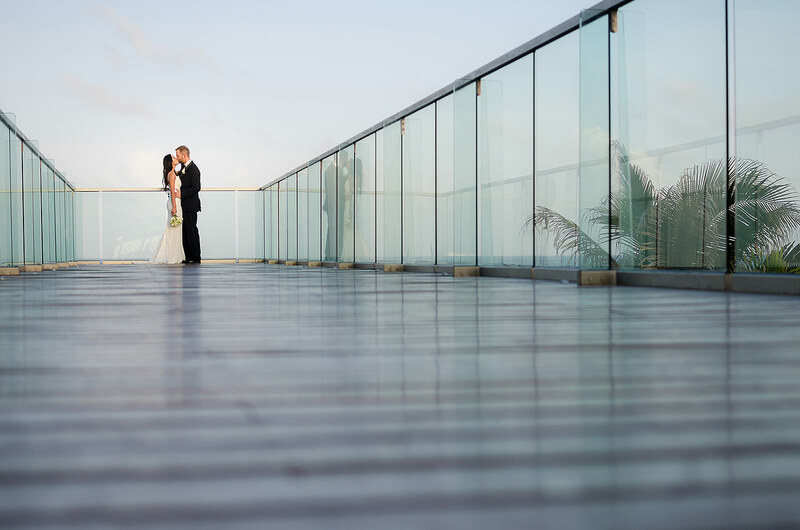 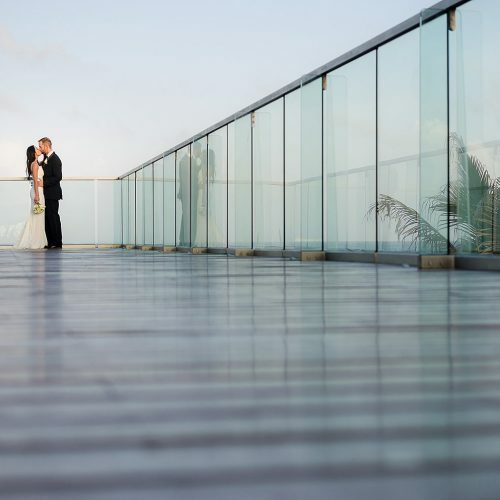 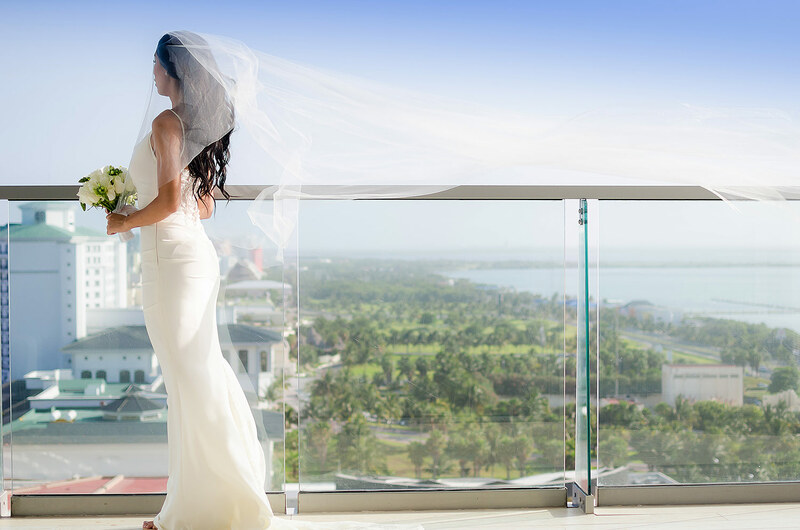 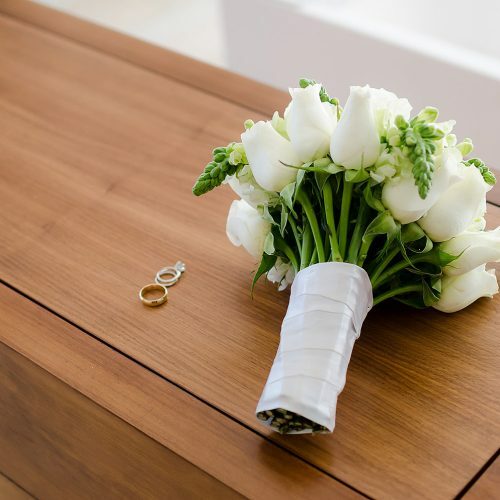 They chose the perfect location for their Secrets The Vine Cancun wedding. 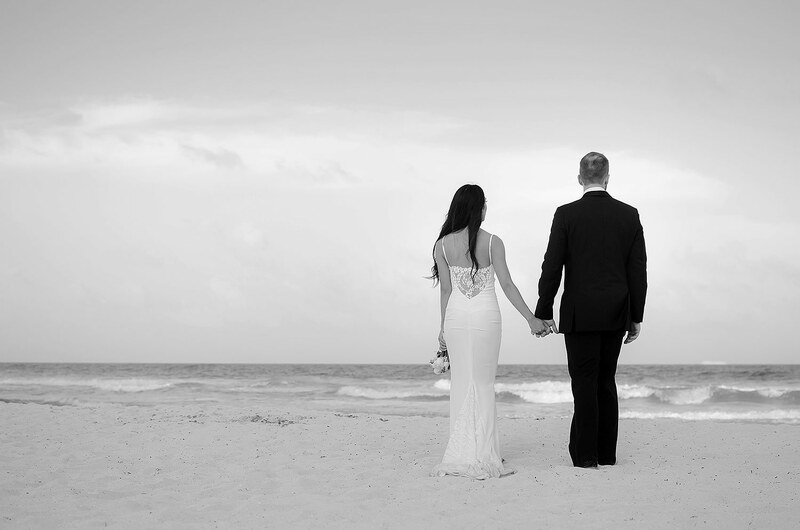 I was honored to attend as the second photographer with Dean Sanderson as the main photographer. 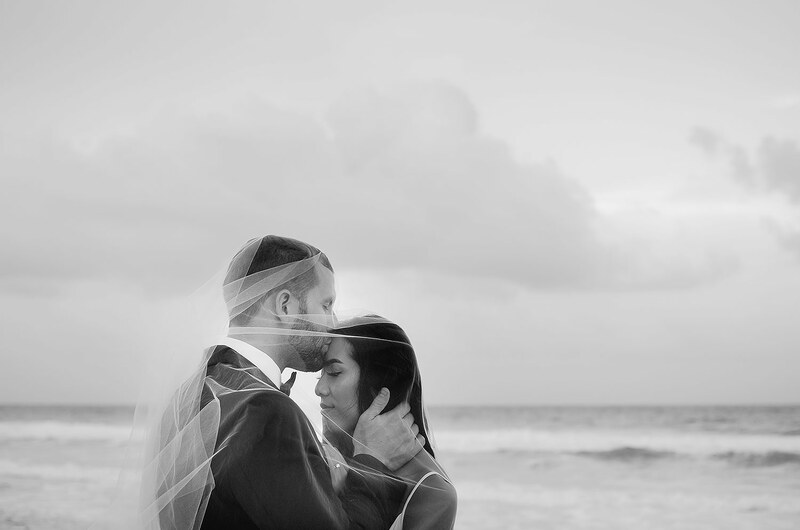 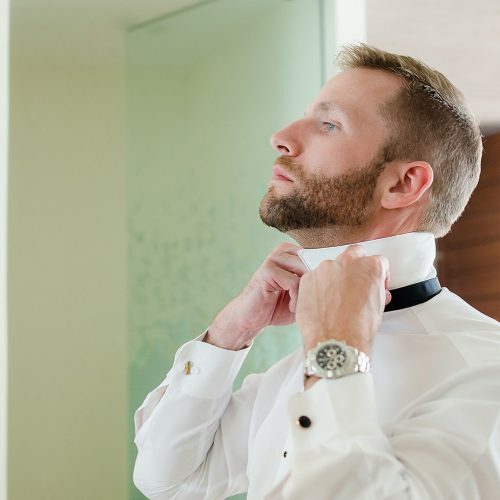 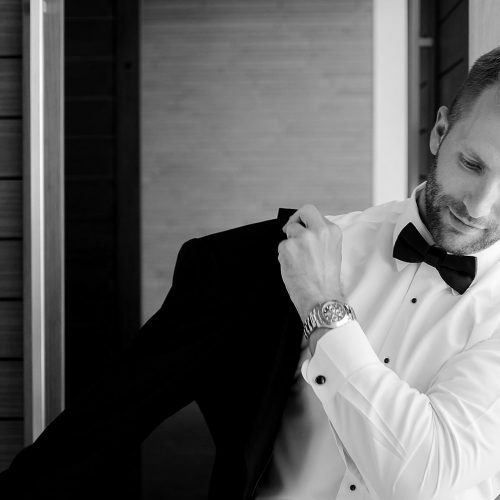 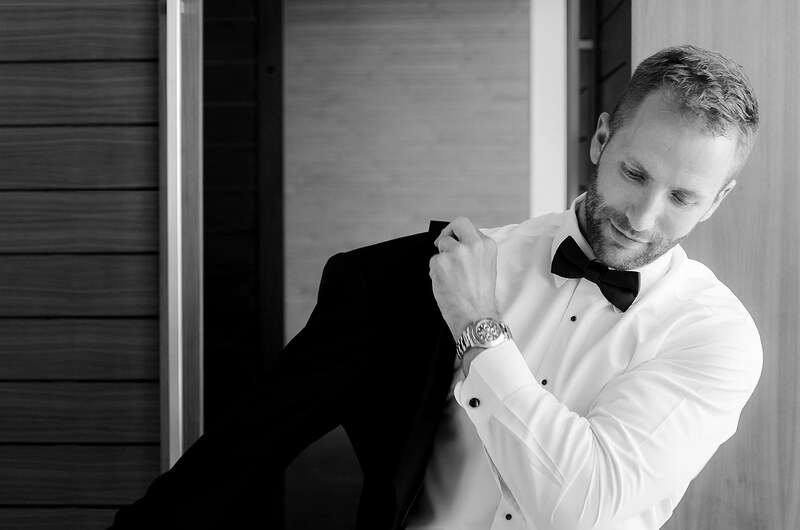 It is incredibly special to photograph a couple alone as they get ready together. 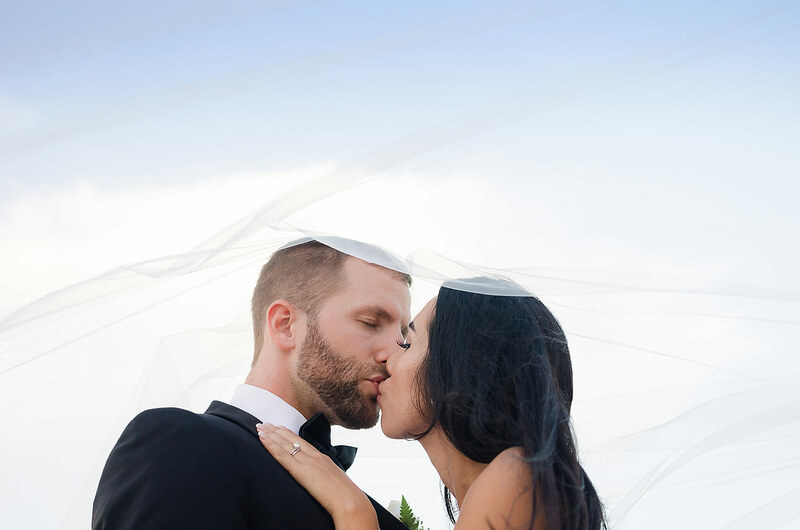 It gave Dean and I the time to get to know them and to customize the images to match their style and personalities. 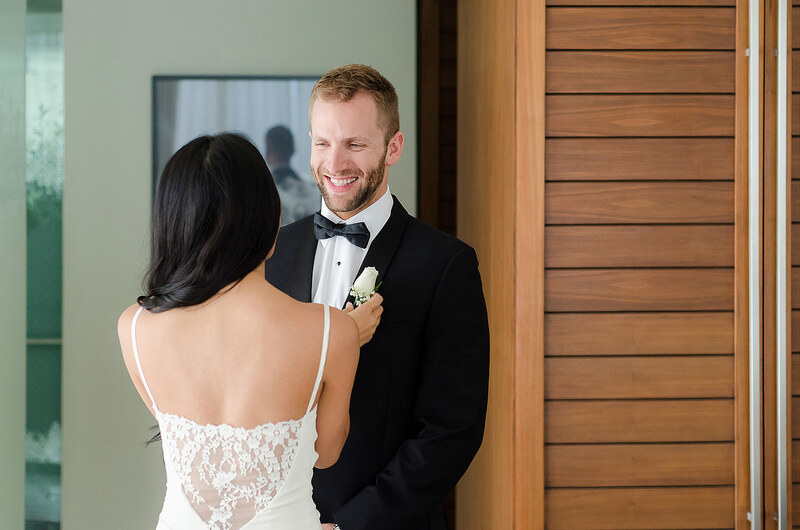 Once they were finished getting ready, we photographed the moment when they first saw each other in their wedding attire. 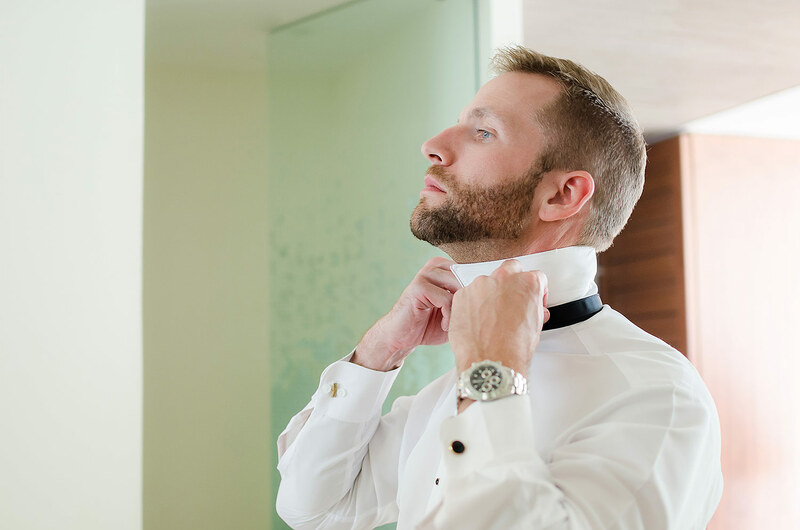 After that, Ryan headed down to the ceremony location to organize things with the wedding coordinator and to wait for Tippy. 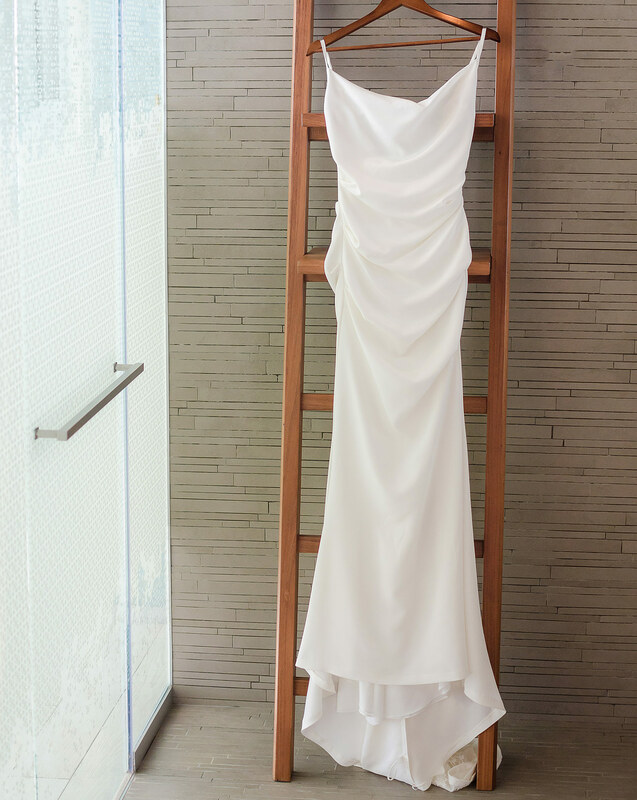 This gave Dean and I the time for some beautiful bridal portraits of Tippy on her own. 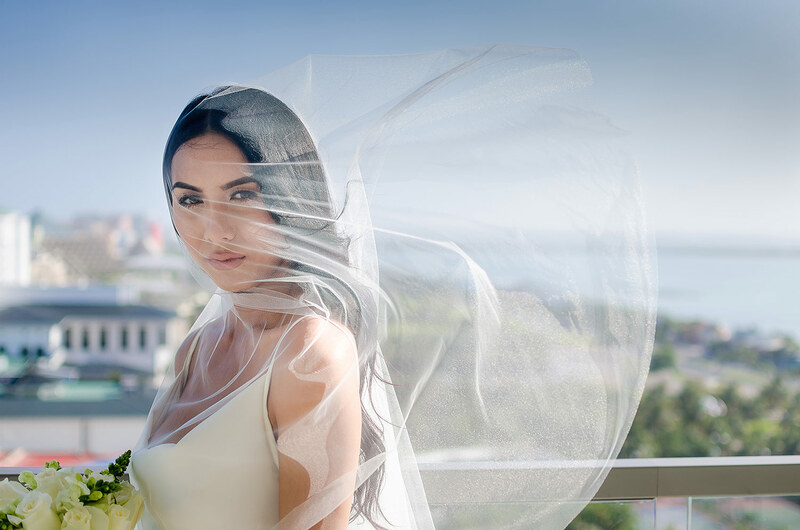 She is a beautiful woman, inside and out, so it was an easy task. 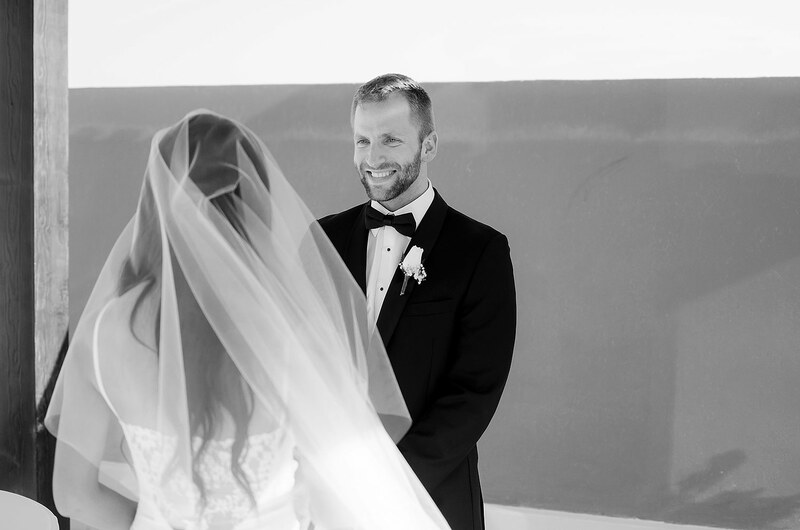 Then we headed down to the private ceremony with Tippy where Ryan was waiting. 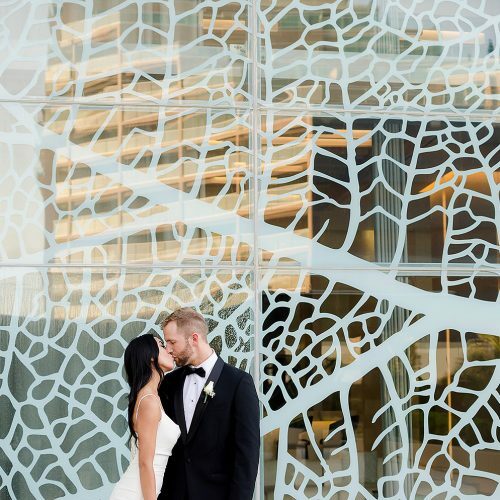 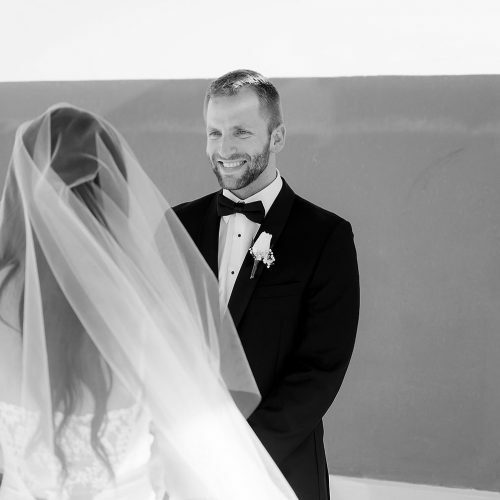 The couple’s ceremony was absolutely beautiful and intimate – exactly the way the couple wanted it. 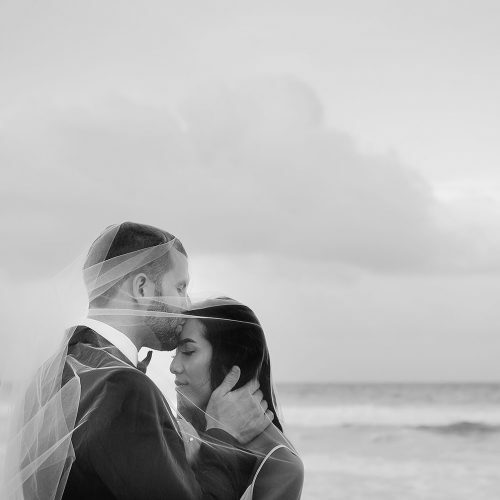 It was private, full of love and, yes, there were a few tears. 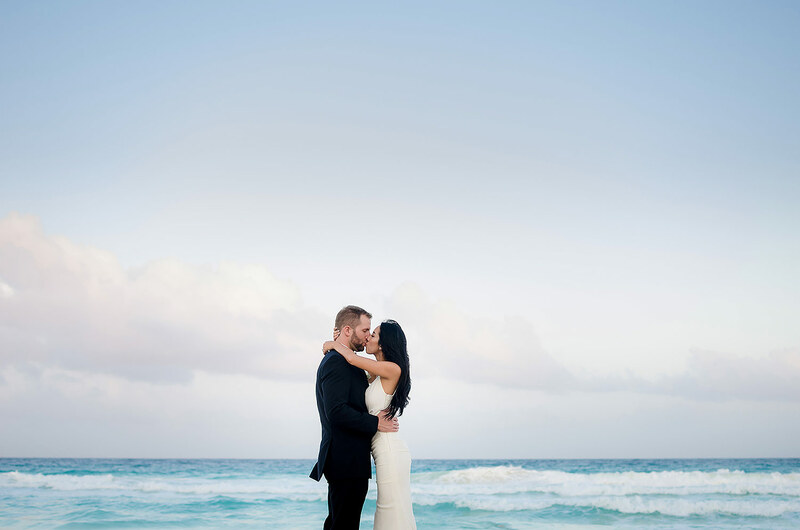 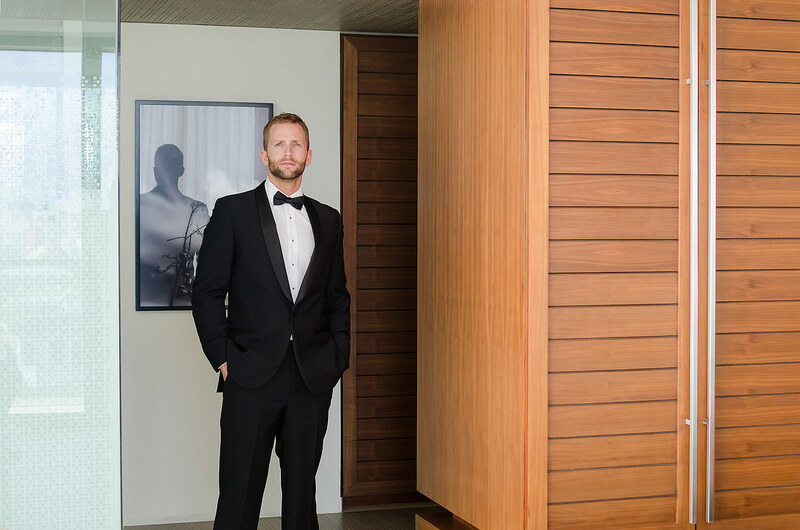 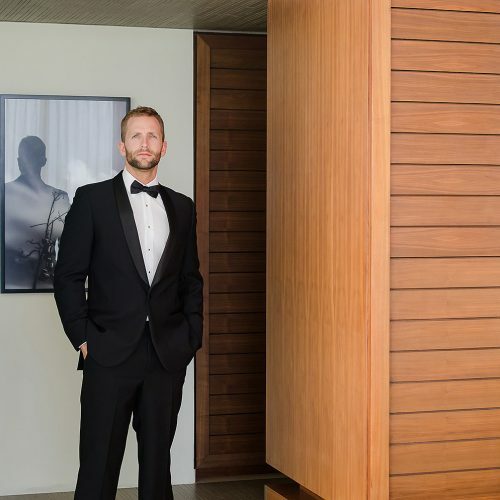 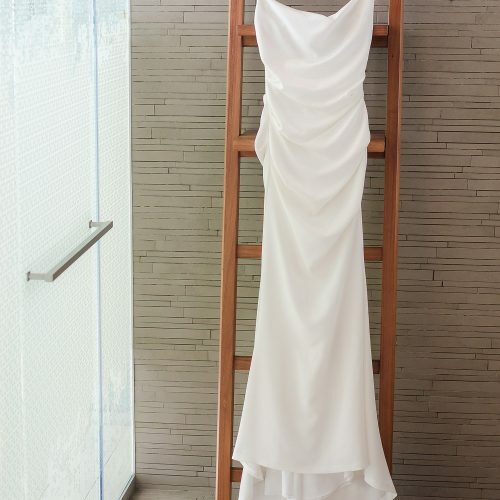 After the ceremony, we headed back to the couple’s room so they could freshen up and then we were headed to the beach and around the resort for some beautiful images. 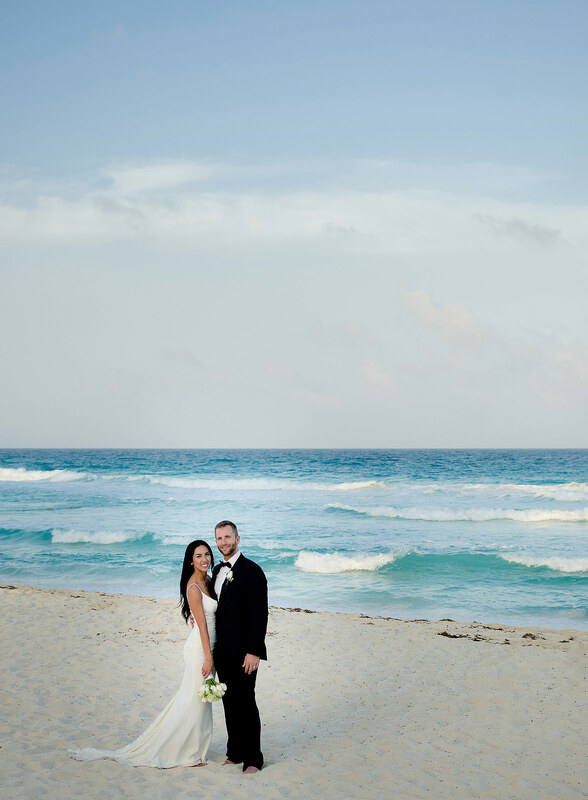 The weather was perfect and everything came together perfectly, so we ended up with amazing images. 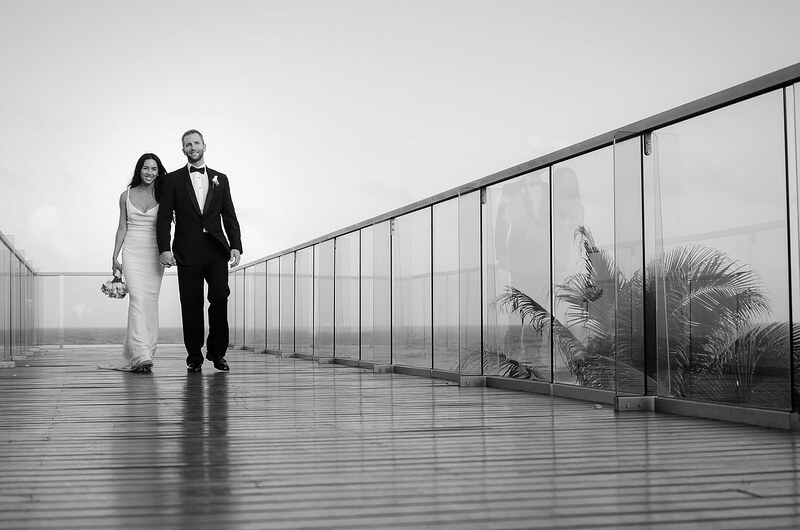 I could not be happier with the couple’s photos and I hope that you enjoy them, as well.